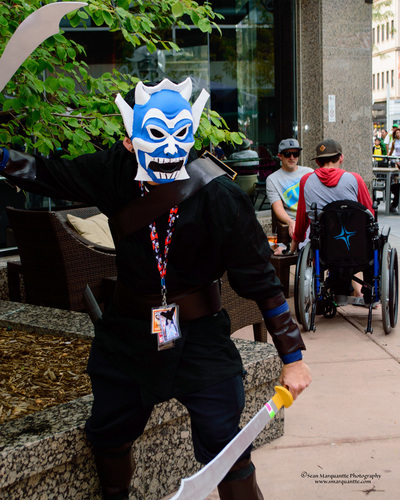 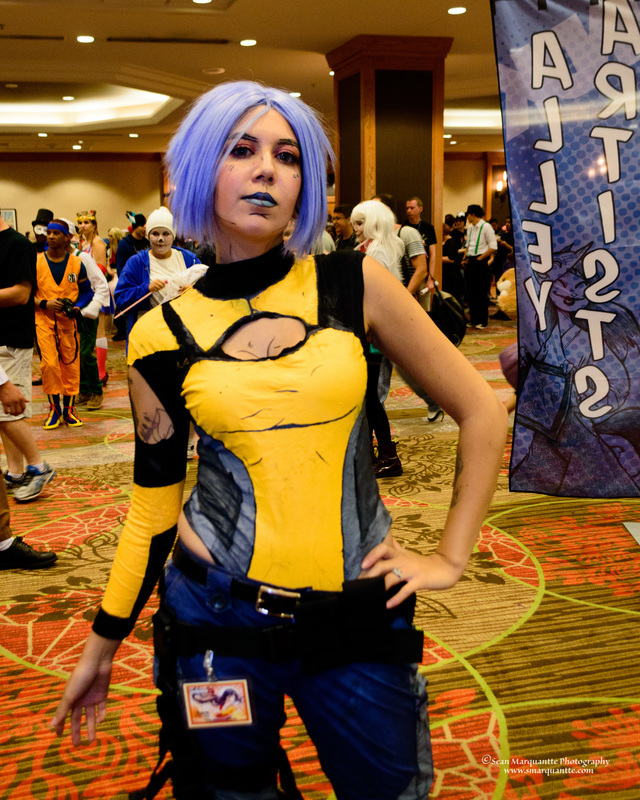 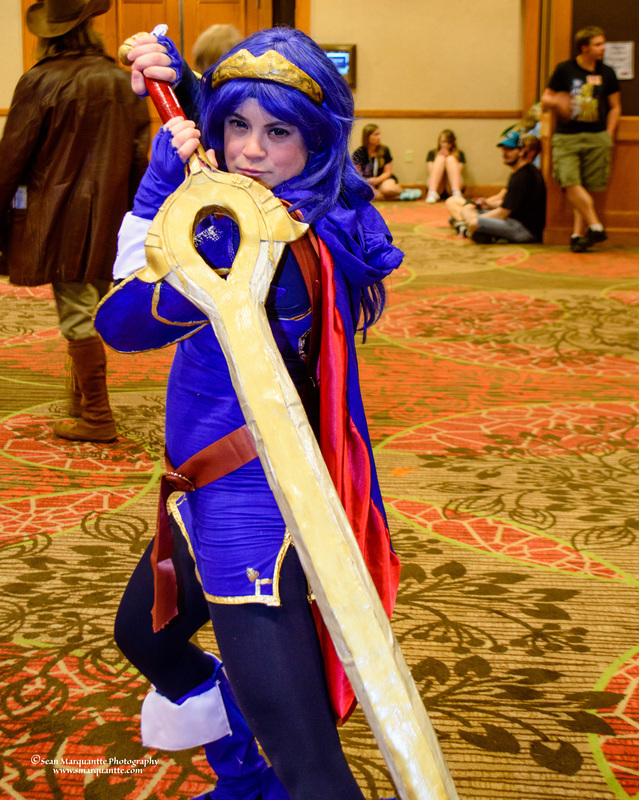 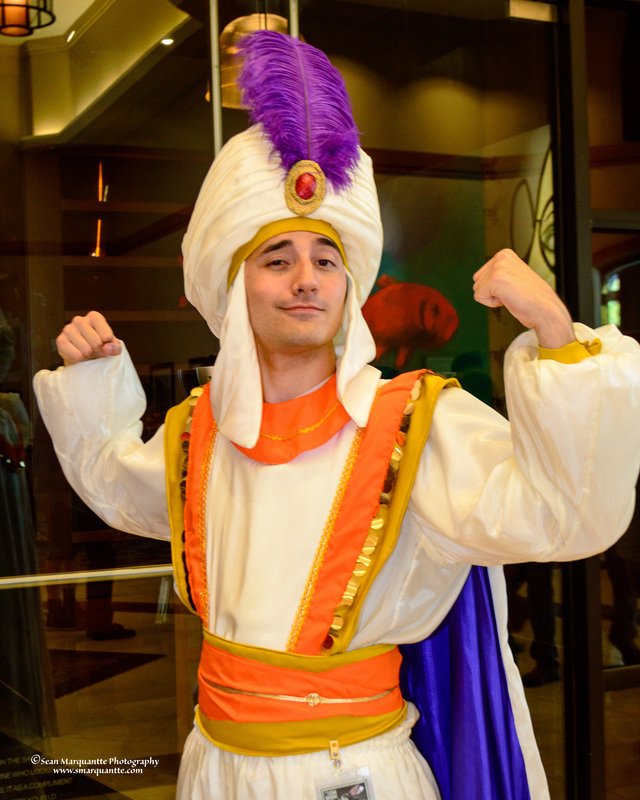 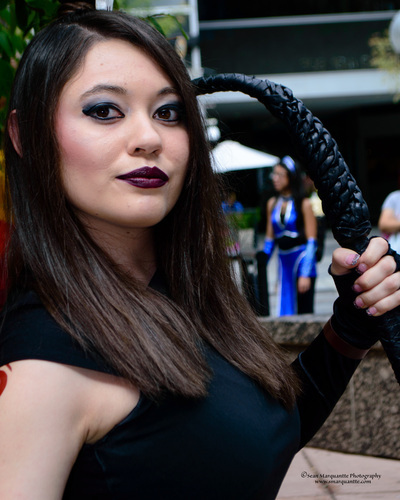 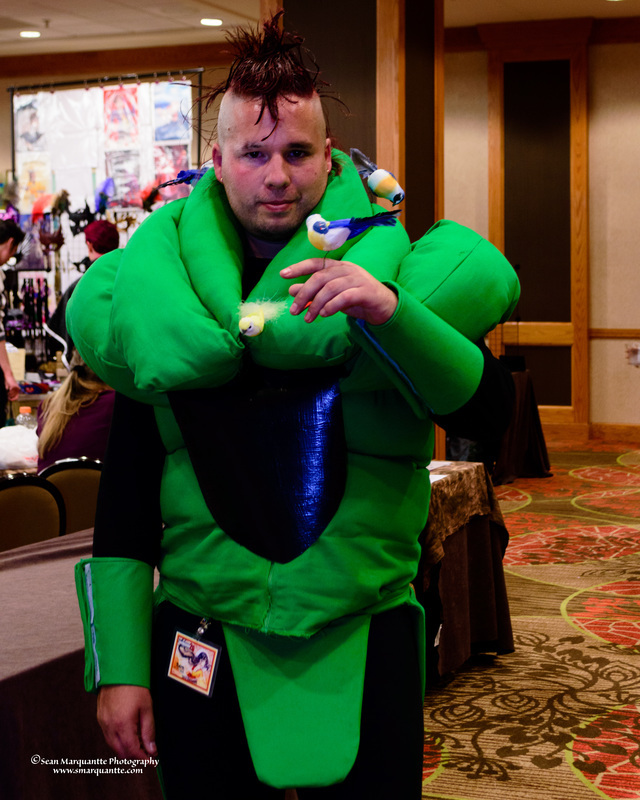 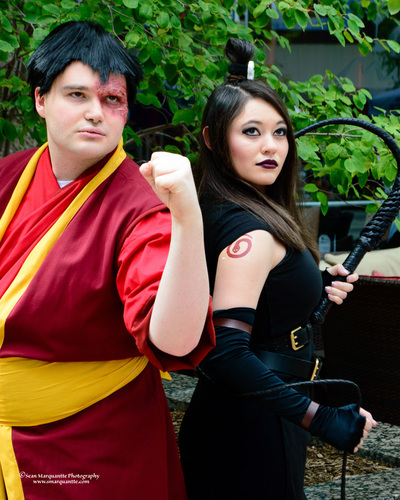 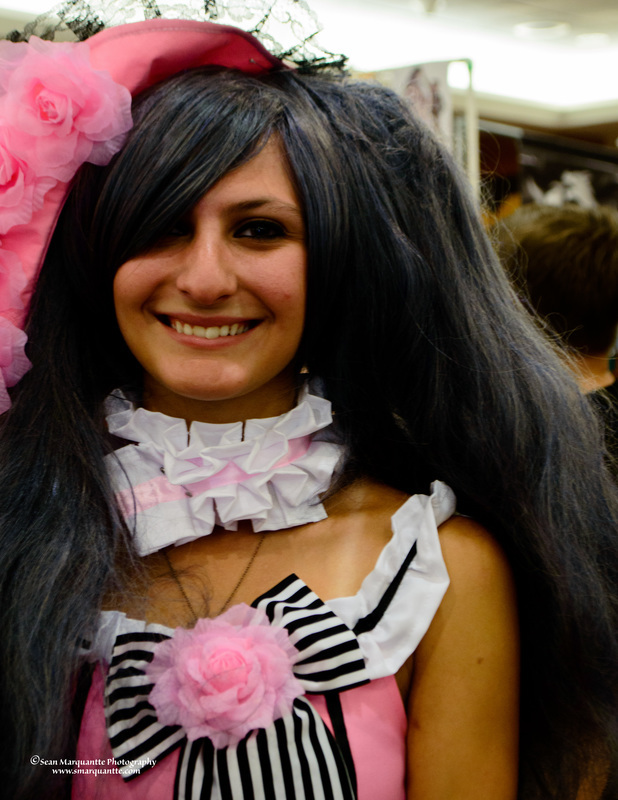 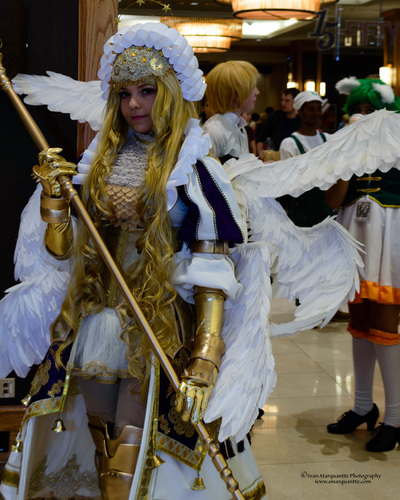 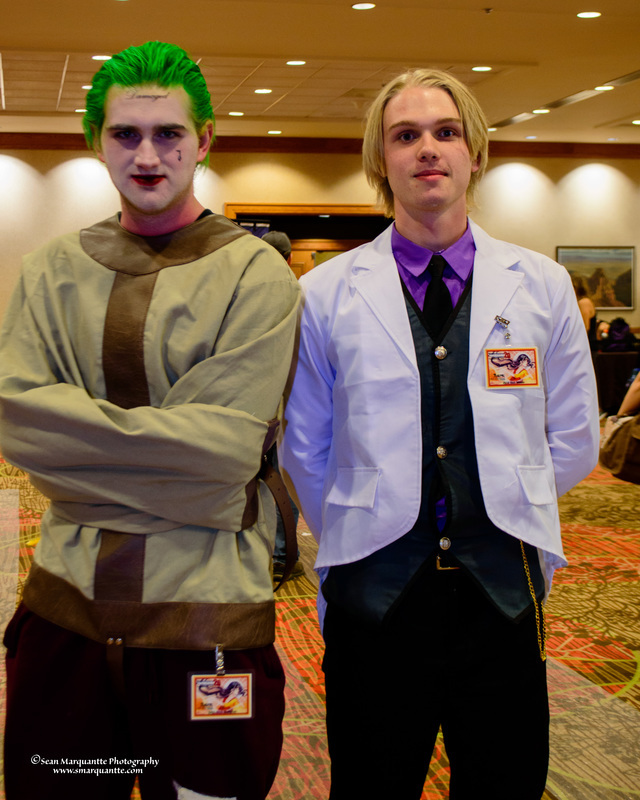 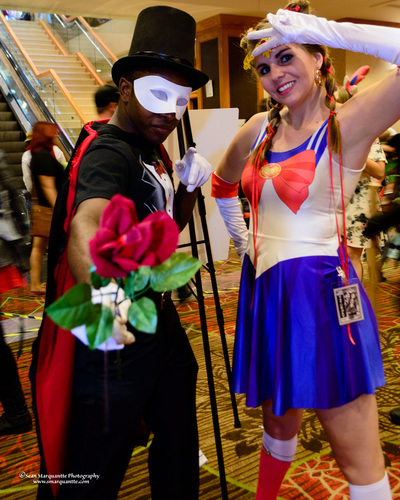 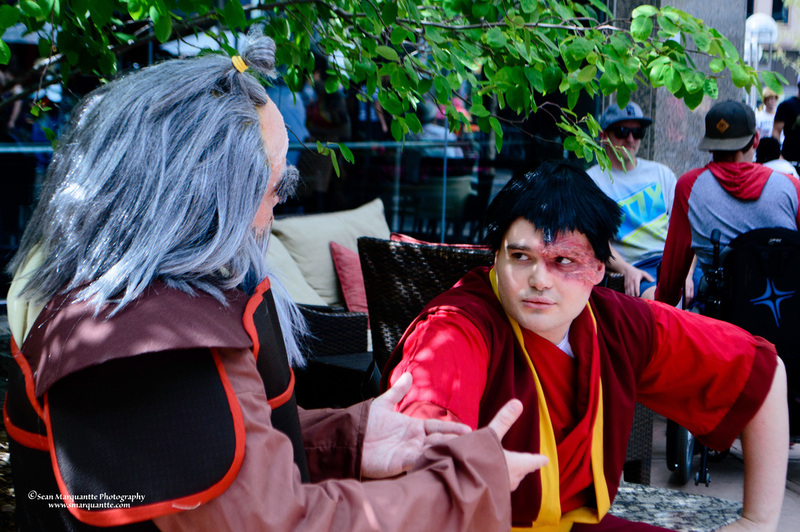 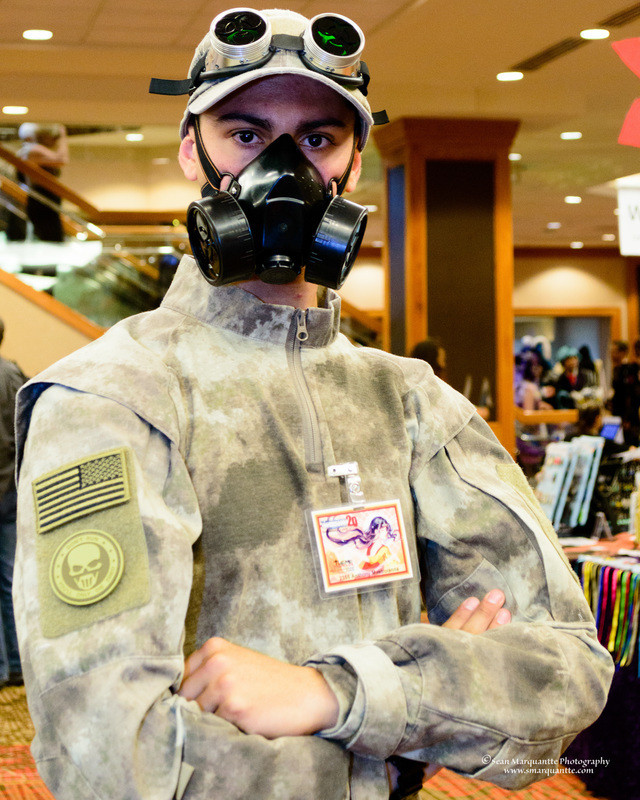 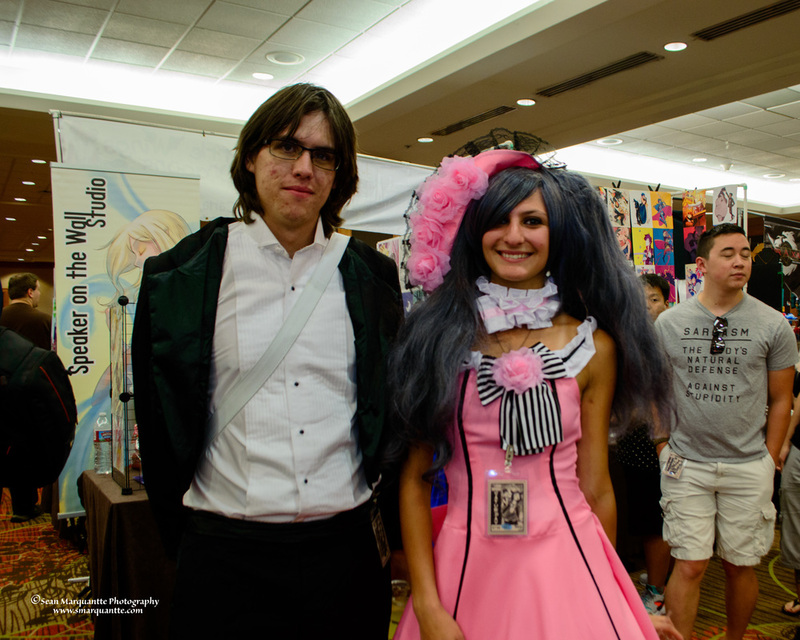 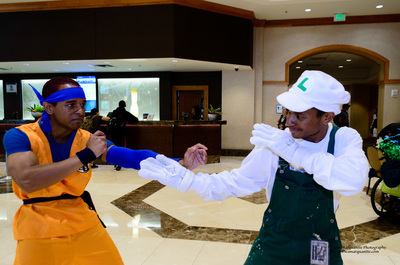 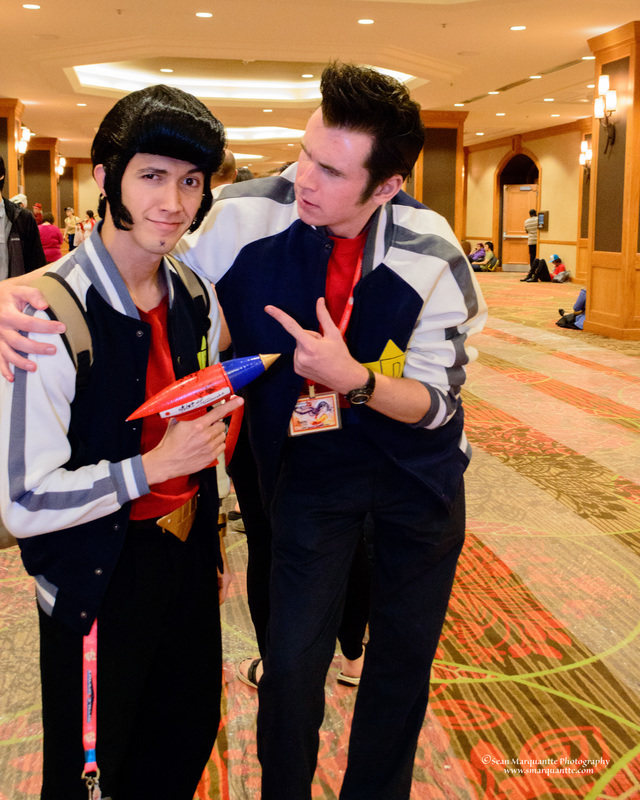 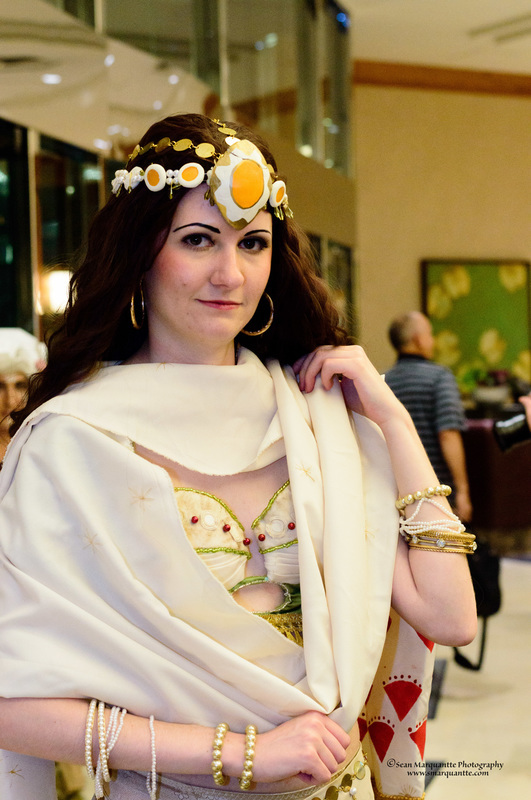 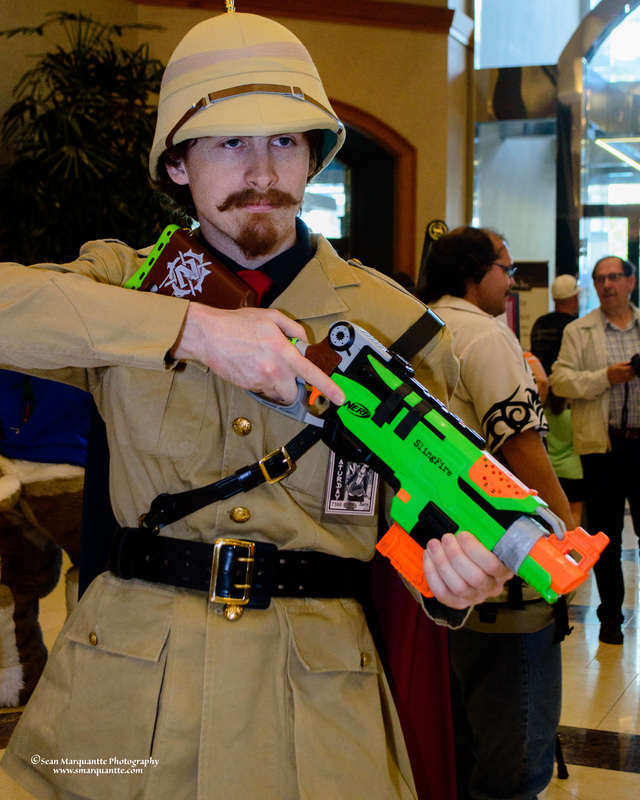 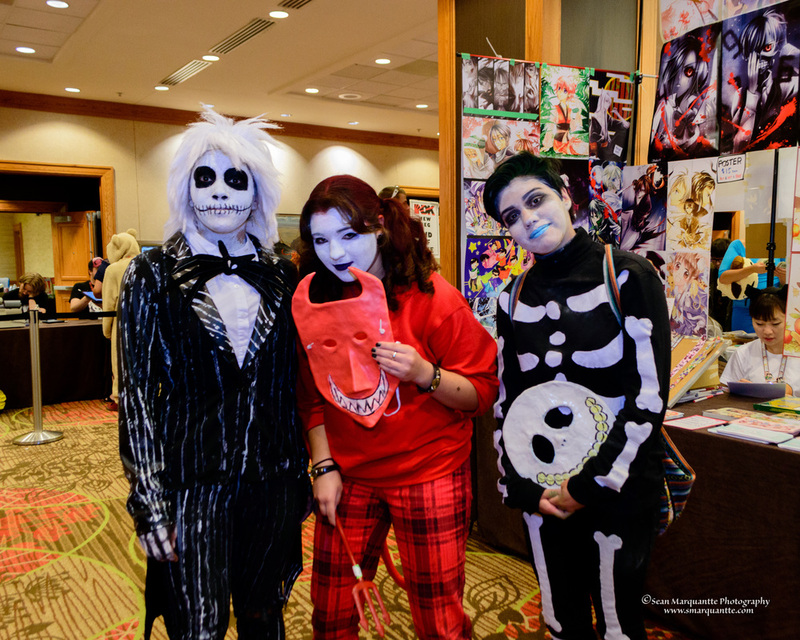 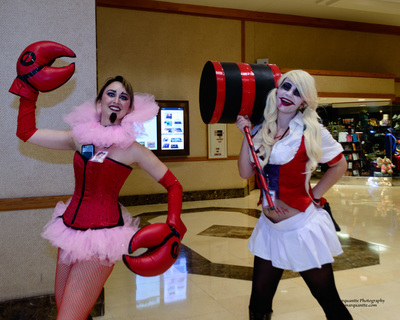 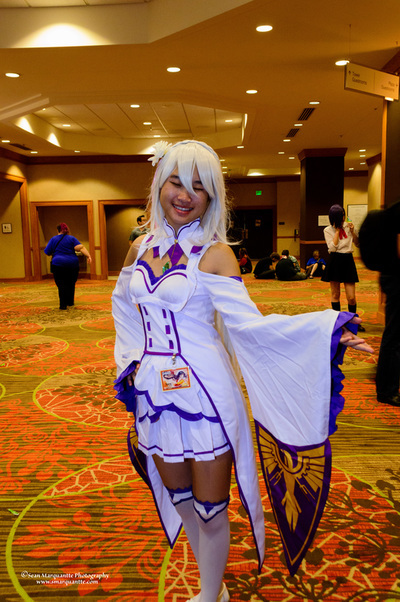 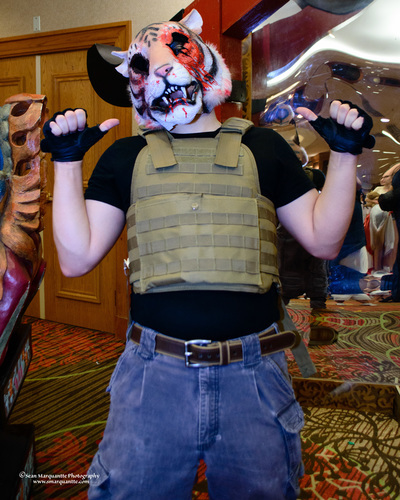 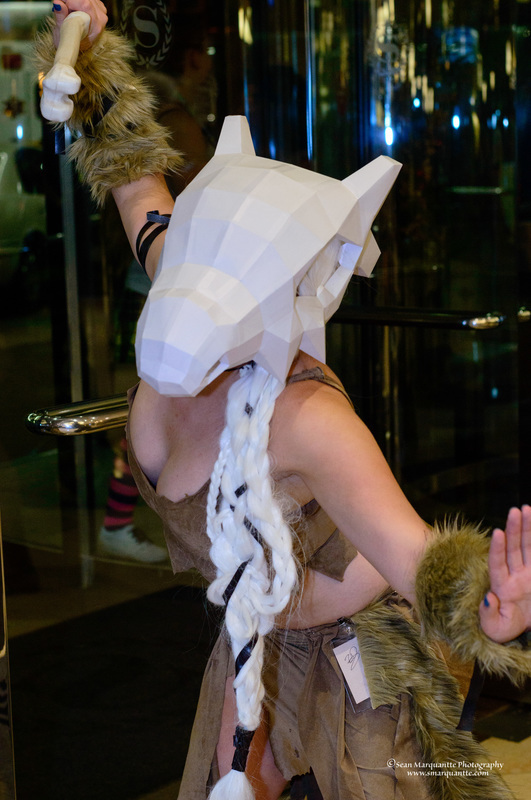 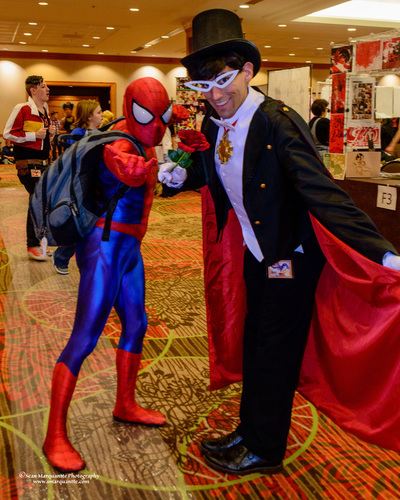 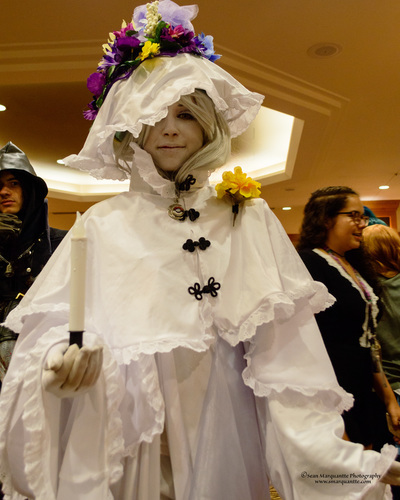 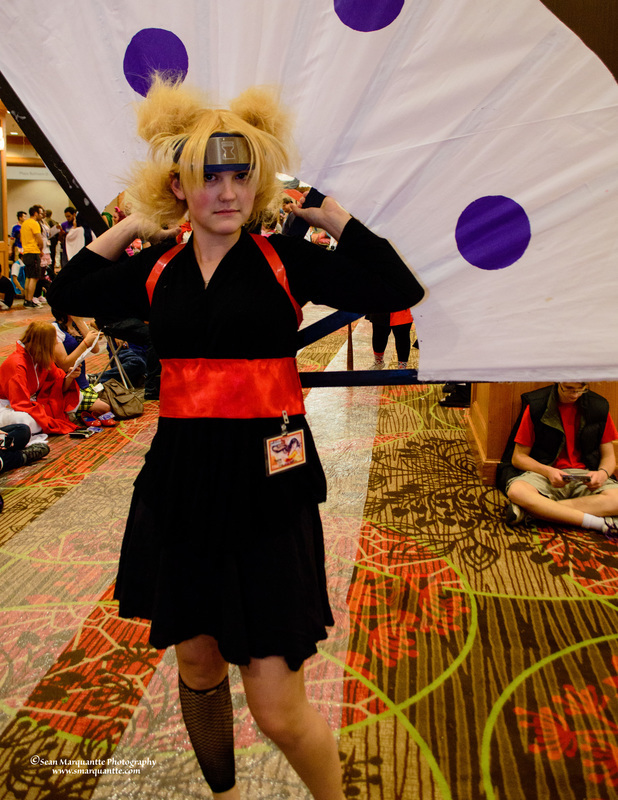 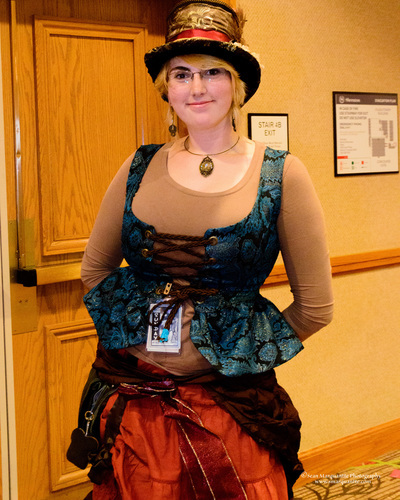 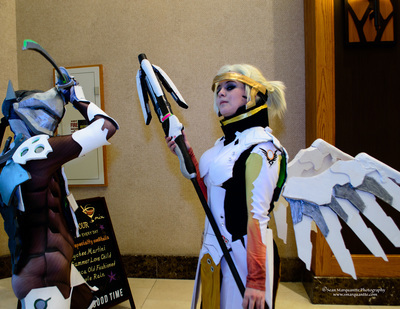 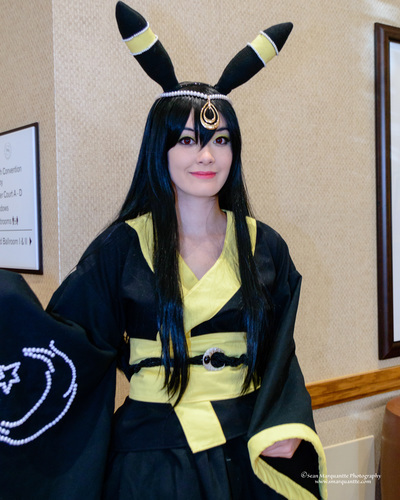 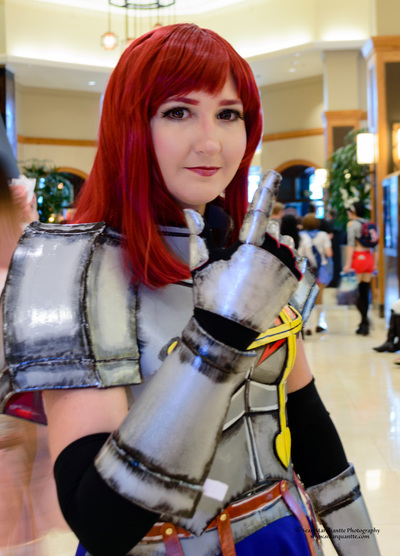 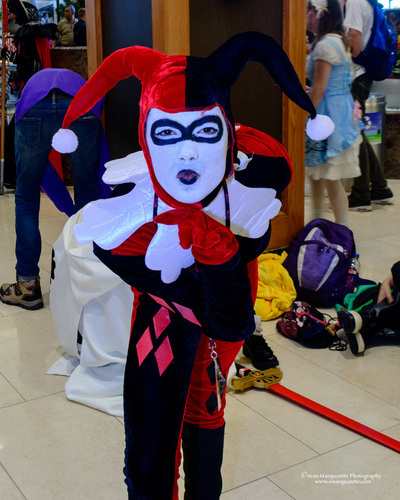 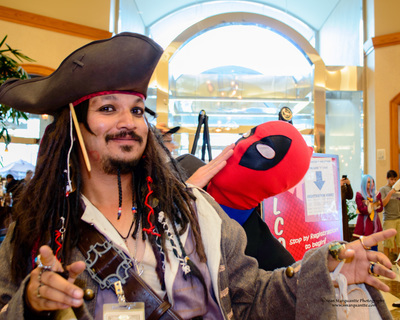 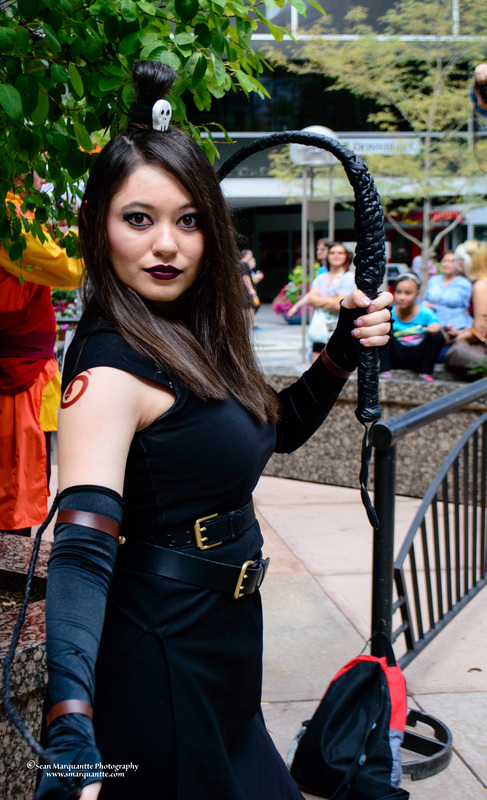 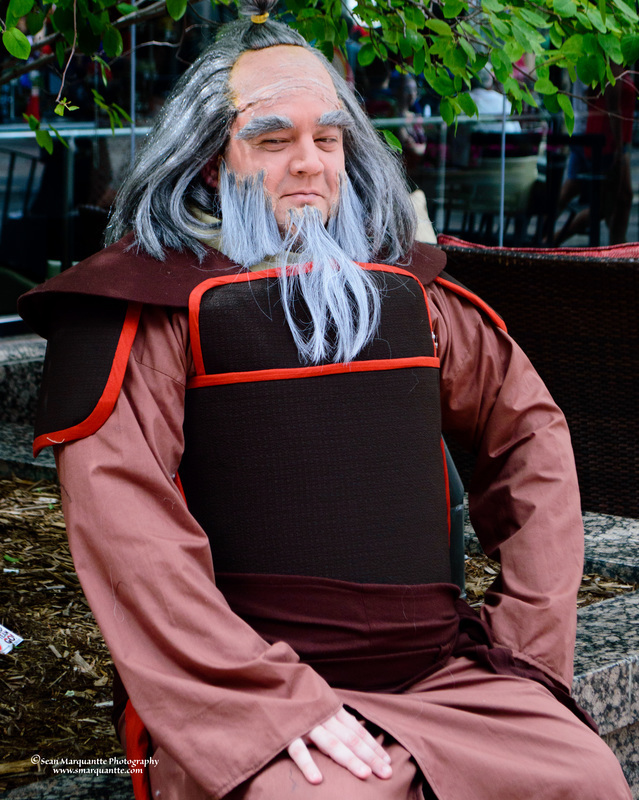 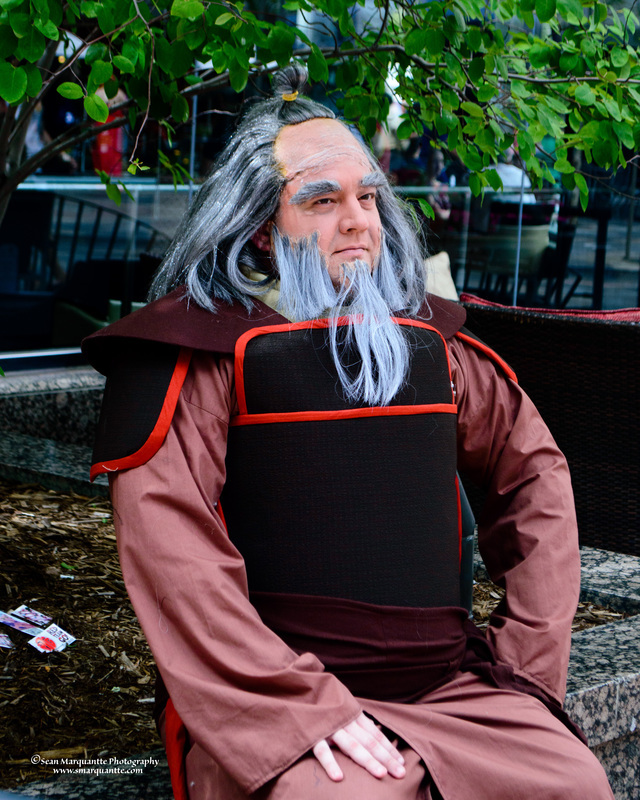 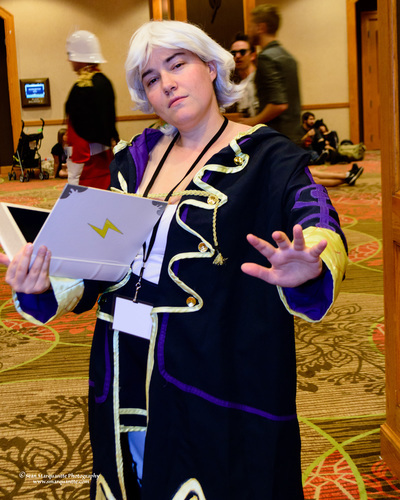 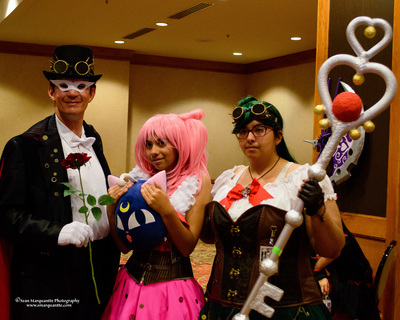 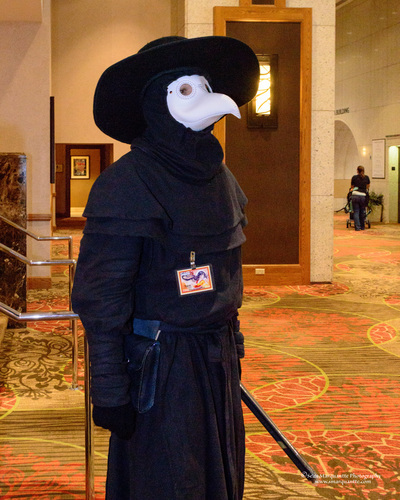 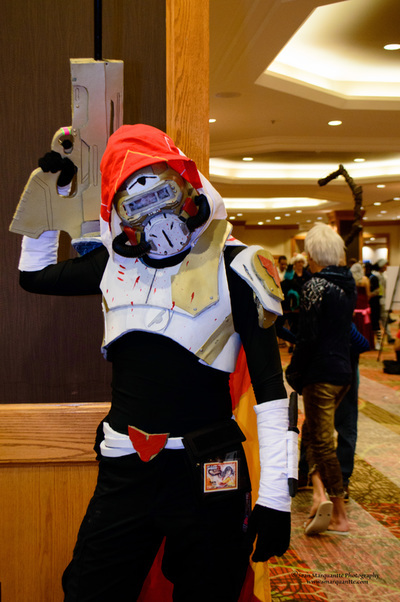 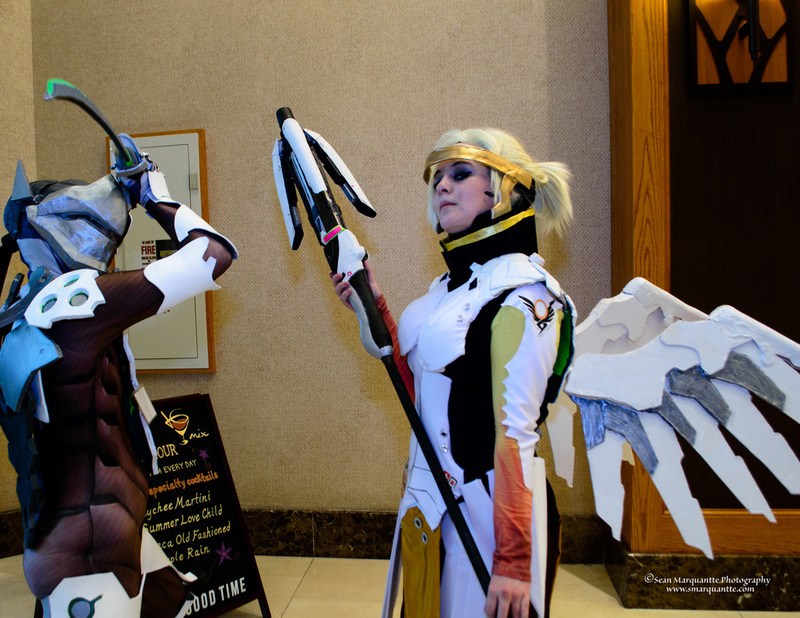 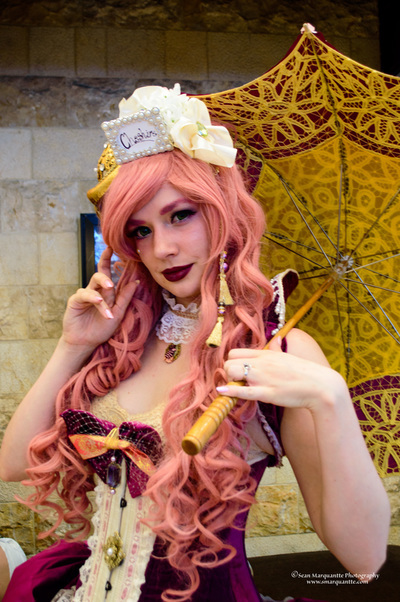 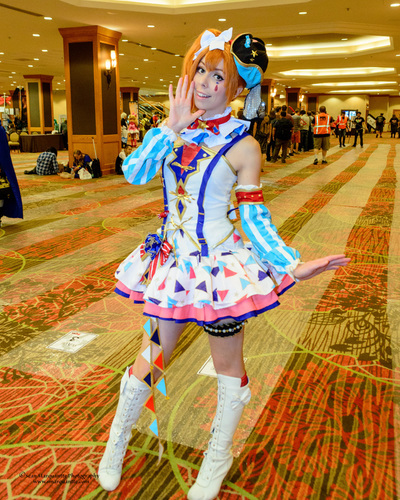 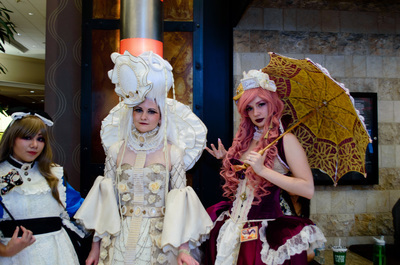 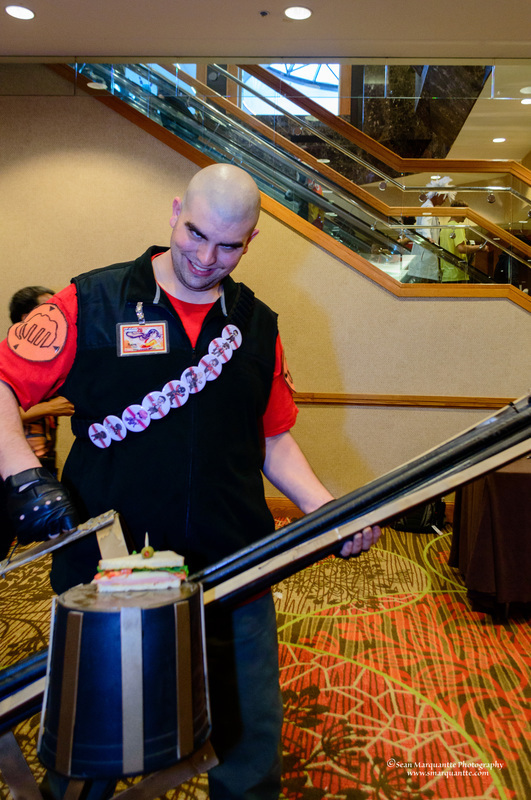 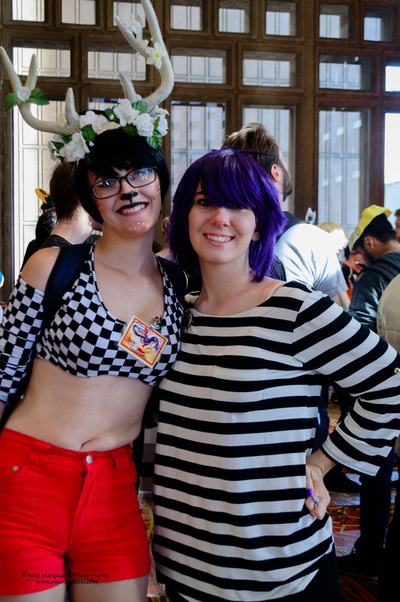 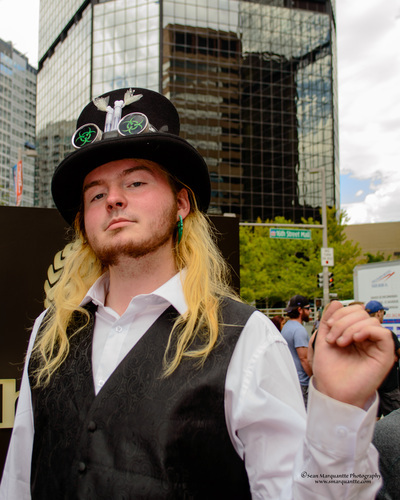 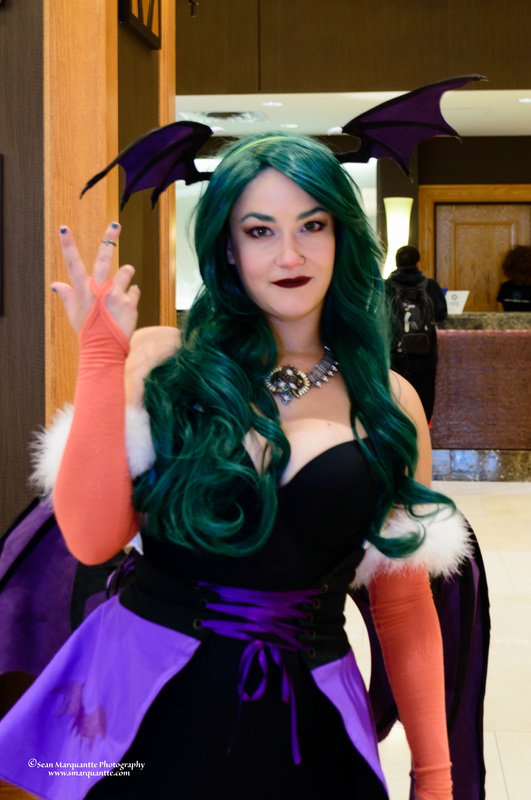 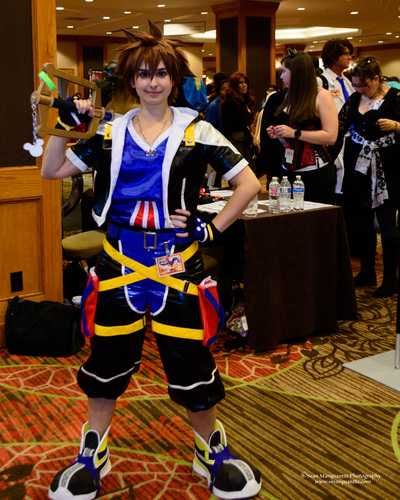 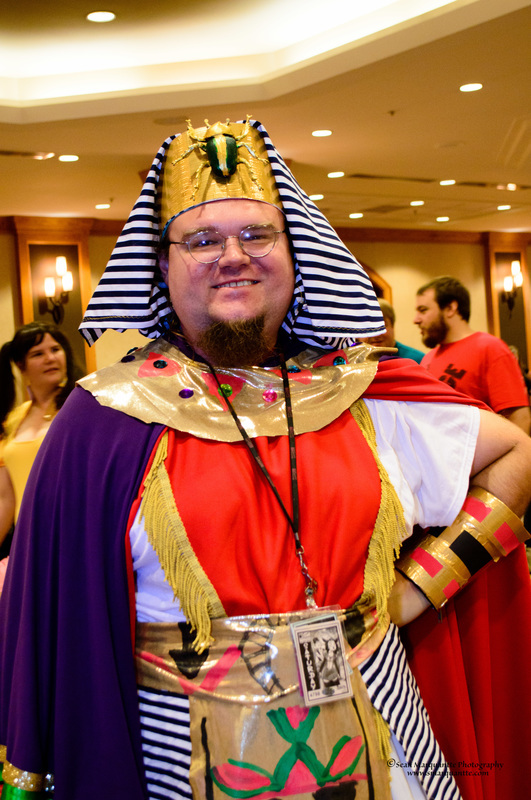 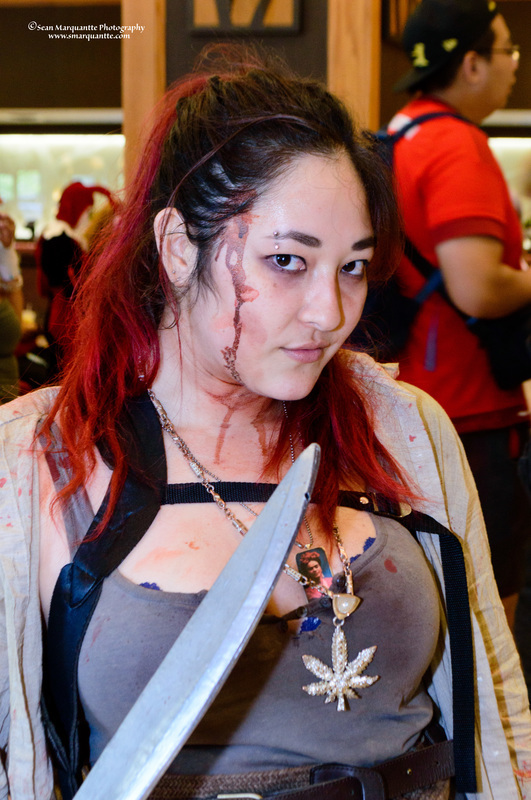 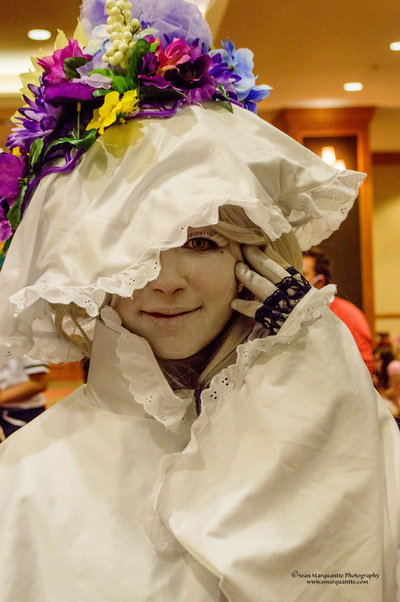 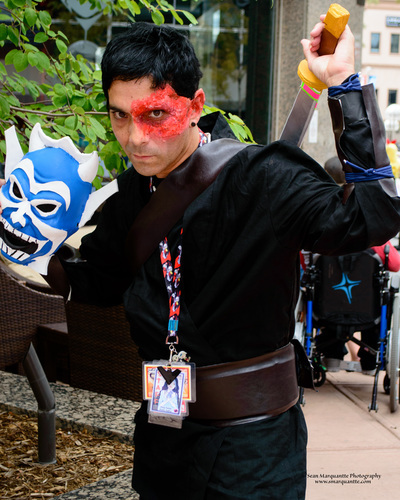 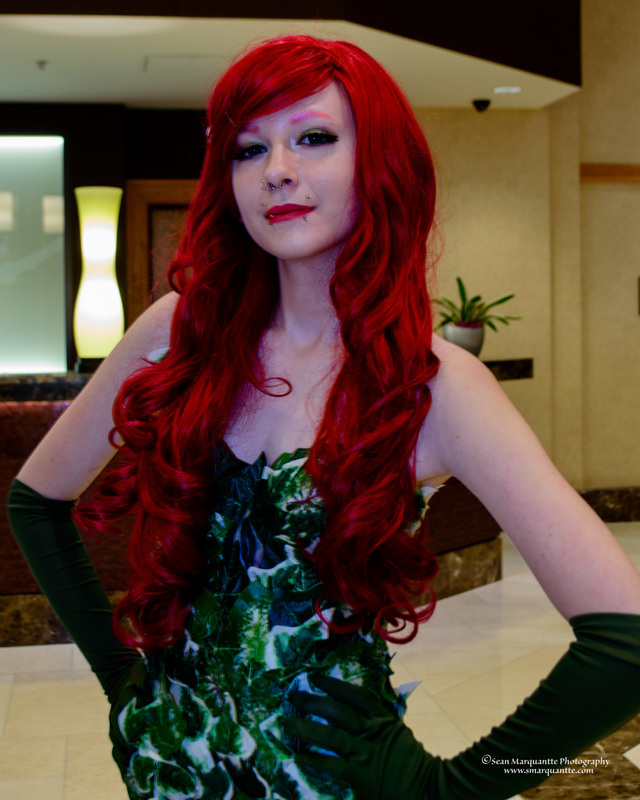 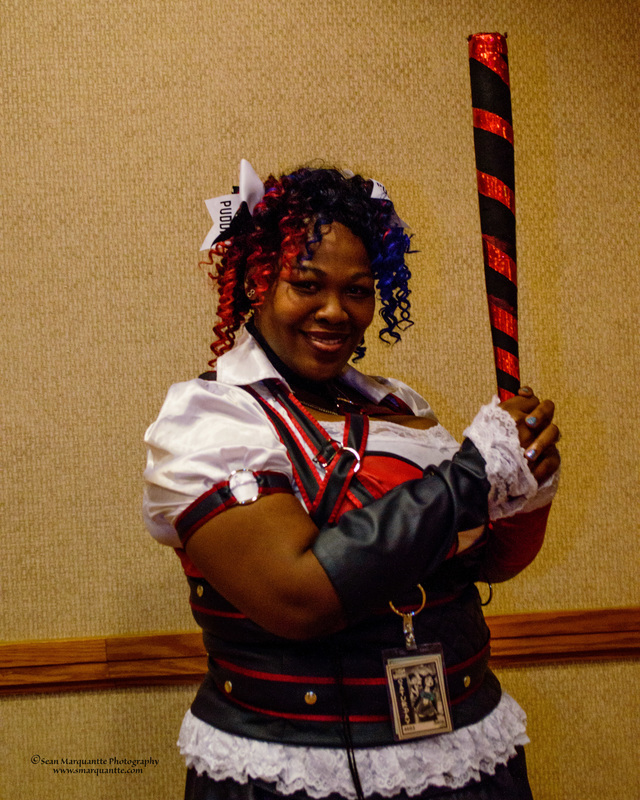 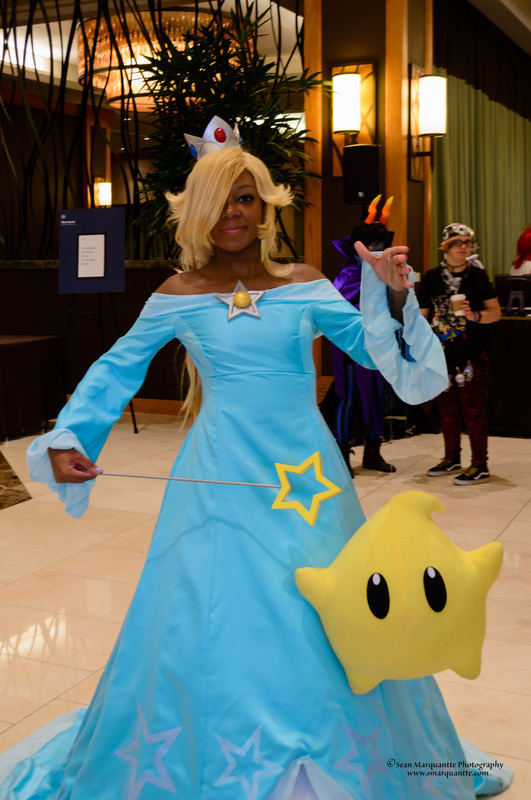 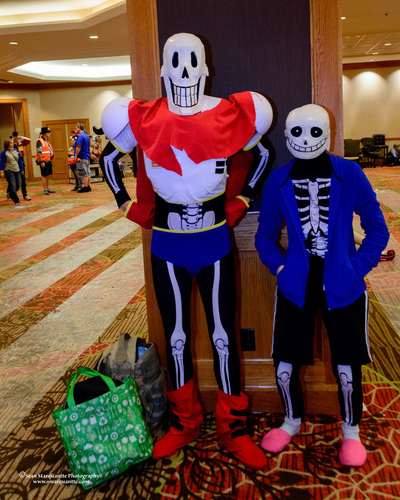 Saturday for almost any type of convention is the busiest day with attendees; NDK was no different. 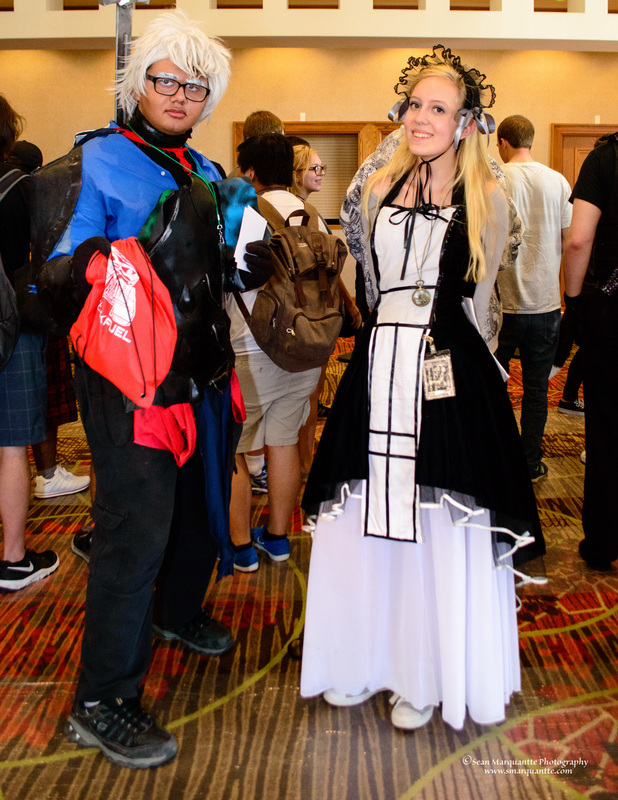 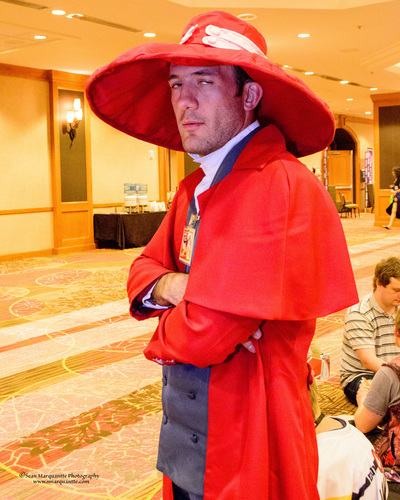 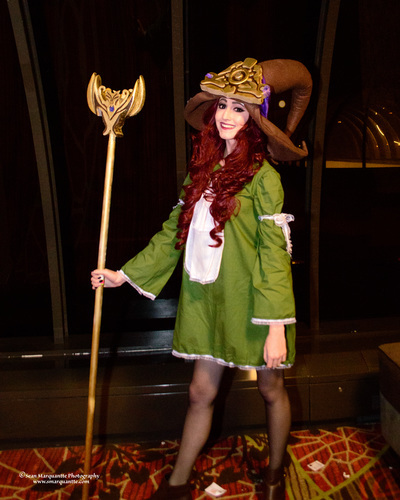 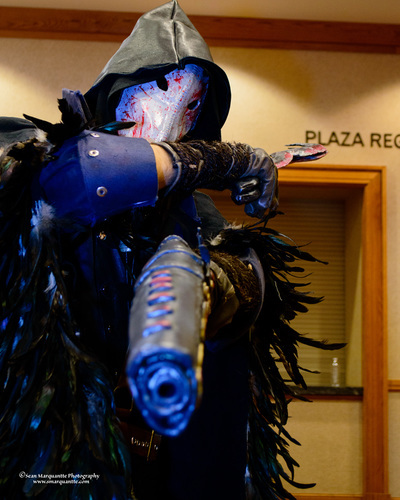 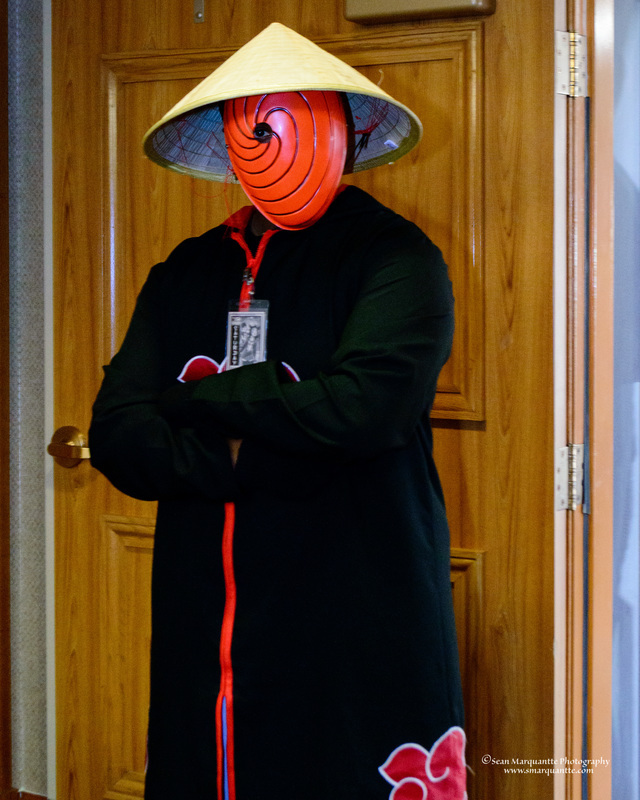 It also brought out some of the most creative cosplays for the event as it was also the day of the Cosplay Contest. 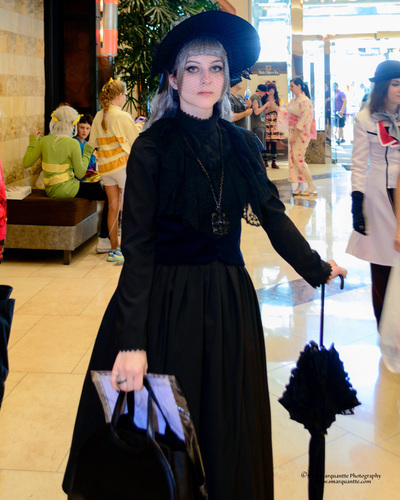 Sunday was a quiet day compared to Saturday cosplays. 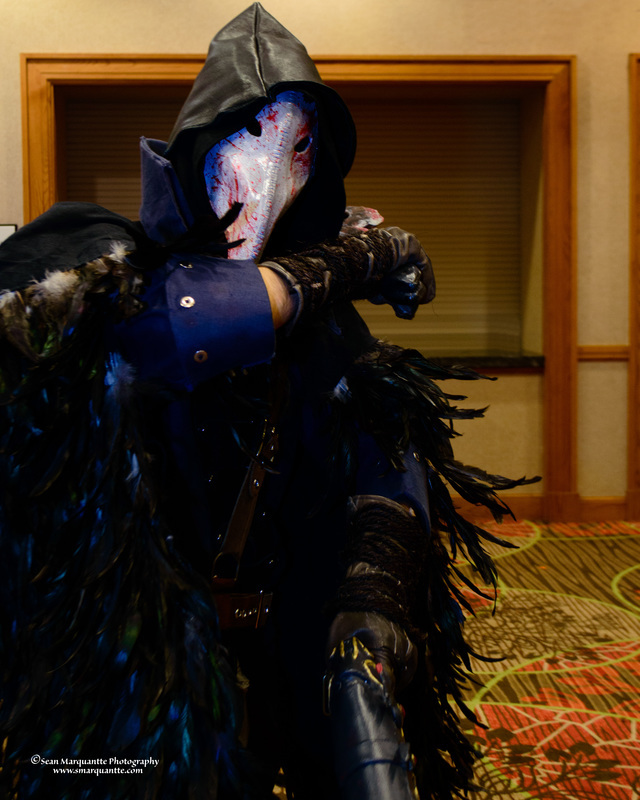 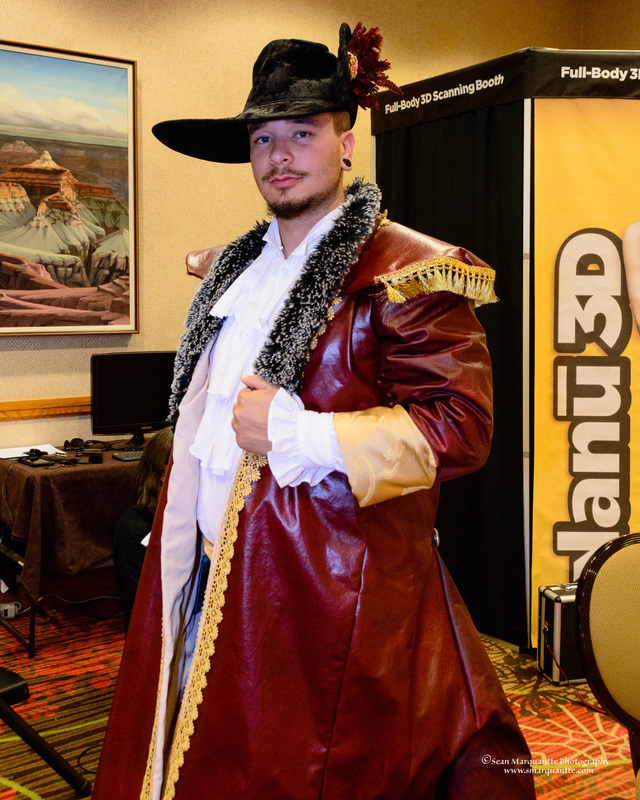 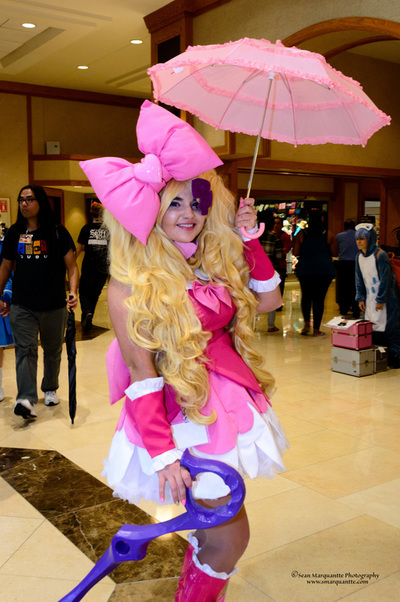 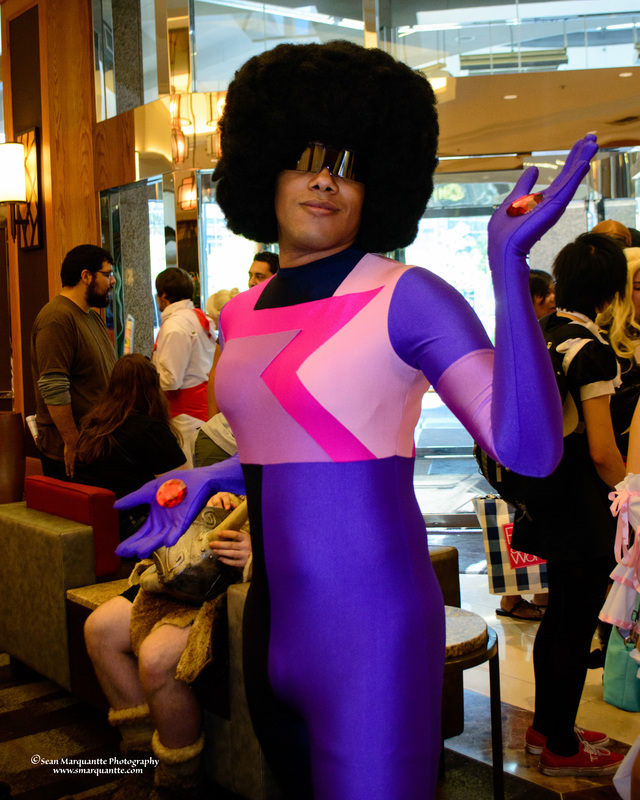 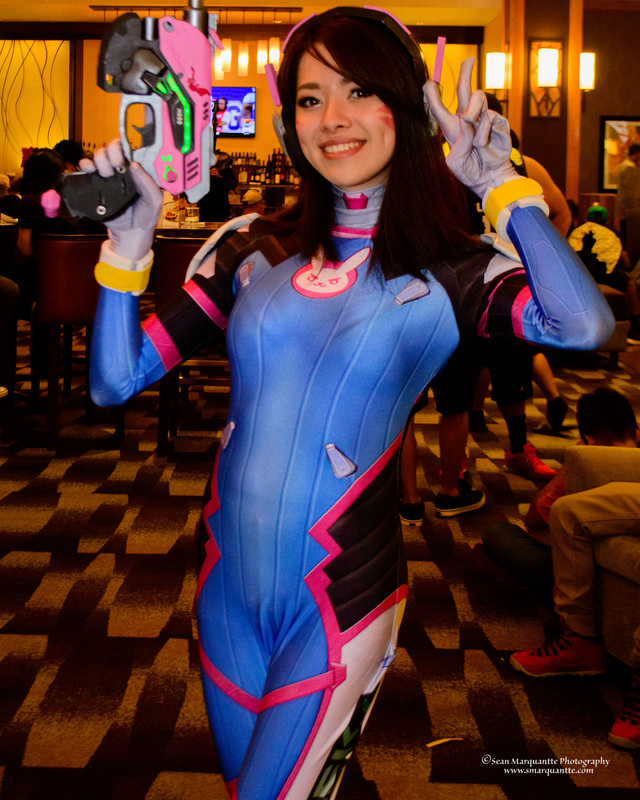 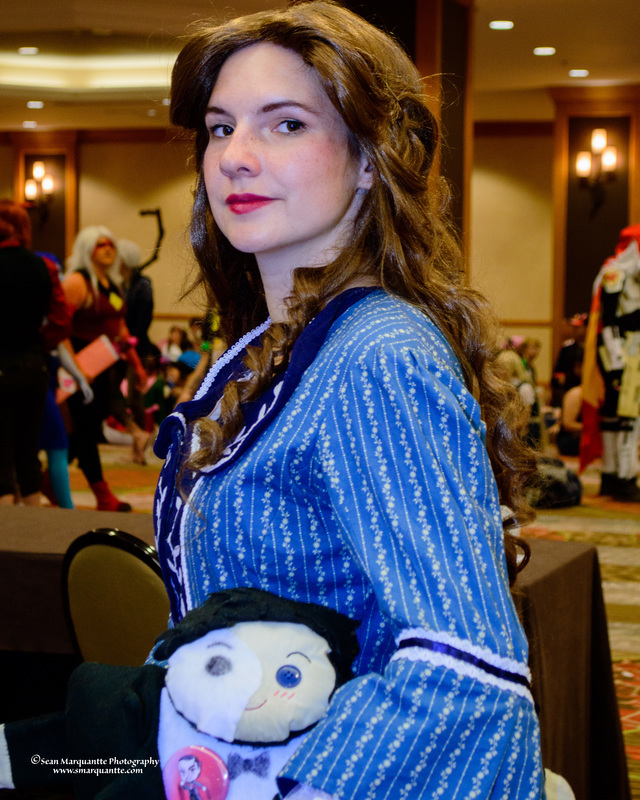 However as there was still convention happenings going on, there still some great cosplays present. 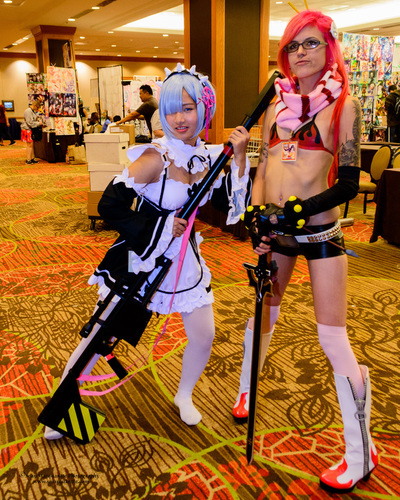 Clicking on an image will pull up the larger photo as well as a clickable gallery. 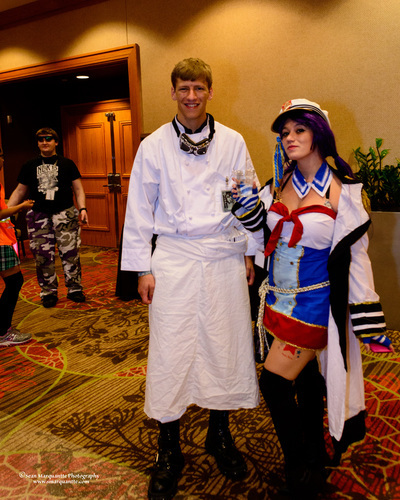 Be sure to mention which row and column your photo is in.